Chelsea Green Publishing Company, 9781603588133, 528pp. It is the story of how a grassroots revolution--a true underground insurgency--can save the planet, help reduce and reverse climate change, and build healthy people and healthy communities, pivoting significantly on our relationship with growing and consuming food. Using his personal experience as a touchstone--from an unknowing, chemical-using farmer with dead soils to a radical ecologist farmer carefully regenerating a 2000-hectare property to a state of natural health--Massy tells the real story behind industrial agriculture and the global profit-obsessed corporations driving it. With evocative stories, he shows how other innovative and courageous farmers are finding a new way. It's not too late to regenerate the earth. 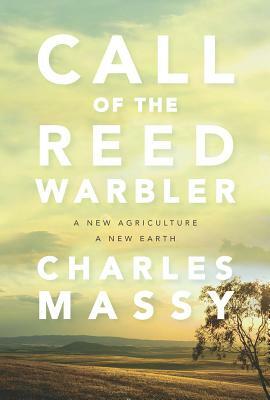 Call of the Reed Warbler shows the way forward for the future of our food supply, our planet, and our health.